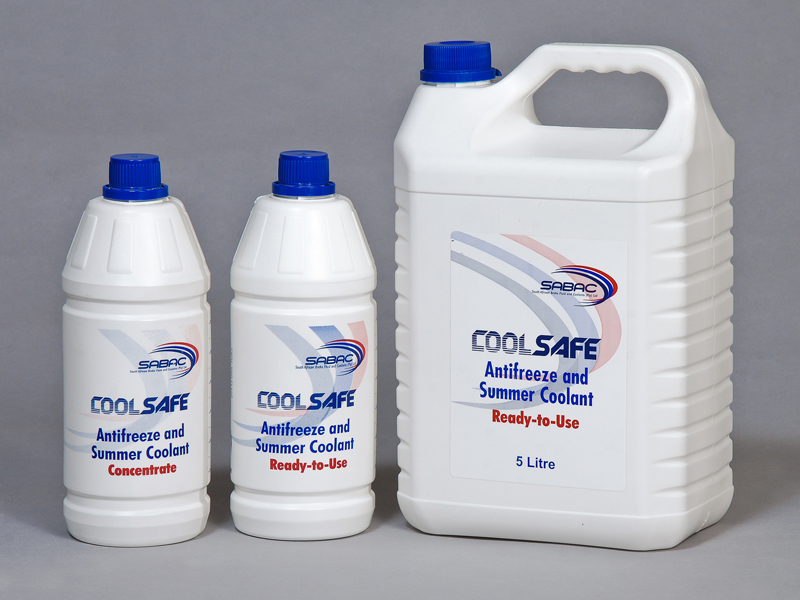 Multi-purpose Antifreeze (OAT Technology) | South African Brake Fluid and Coolants (Pty) Ltd.
Exempt from potentially harmful additives such as nitrites, amines and phosphates, the coolant also contributes to a safer environment. The coolant is also free of silicates and borates. Unlike higher performance coolants, it is recommended to change the coolant every year. For the perfect operation of water-cooled internal combustion engines, the engine and cooling system have to be adequately protected from corrosion and frost damage. For that purpose antifreeze coolant is added to the cooling water.